Pete provides a rich variety of creative CPD training sessions and delivers inspiring conference keynote presentations. 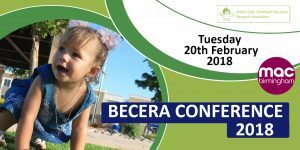 He works with many Local Authorities and schools around the country providing early years training and also works internationally. The trainings are designed to inform staff of latest developments in the field and keep abreast of new issues. The sessions focus on enriching, inspiring and motivating staff and highlighting best practice. Pete is an associate trainer for Early Education and delivers training for many organisations such as National Teaching Schools and Early Excellence. 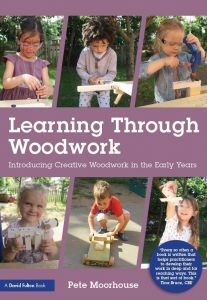 Pete is the leading authority on Woodwork in Early Years Education and has several journal articles and books published. 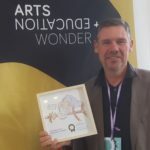 Pete is an Honorary Research Fellow at the University of Bristol currently researching Creativity and Critical thinking in Early Years Education. He has presented research papers at BECERA and IAEC. Pete is a Churchill Fellow currently researching international perspectives on ‘making’ and woodwork in early education. 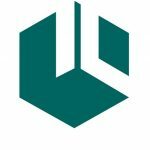 Pete is a member of ICEnet International Creative Education Network, the International Art in Early Childhood Education Association and OMEP (World organisation for Early Childhood Education). As an artist Pete is an acclaimed professional sculptor with an impressive portfolio of sculpture and public art commissions. His sculptures are in several international collections. His work can be seen at www.petemoorhouse.co.uk but increasingly Pete’s focus dedicated to early years! 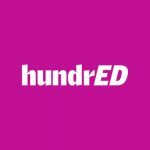 HundrED – The purpose of education is to help every child flourish, no matter what happens in life. In a fast-changing world, education must adapt to keep up. 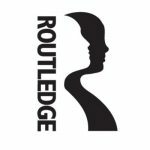 The world is full of inspiring innovations, but they can struggle to spread beyond their immediate environments. That’s why HundrED discovers, researches and shares impactful and scalable K12 innovations with the world, for free. Pete has been awarded a Churchill Fellowship to research early years ‘making’ and woodwork practice in NZ, USA and Nordic countries. Pete presents research about the learning and development associated with woodwork at the OMEP (Organisation Mondiale Pour L’Éducation Préscolaire) world conference in Prague. 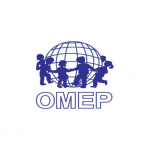 The aims and objectives of OMEP (World Organization for Early Childhood Education) are to defend and promote the rights of the child with special emphasis on the right to education and care worldwide. To this end, OMEP shall help any undertaking which could promote access to quality early childhood education and care. Pete presents his lastest research in to monitoring progression in children’s creative and critical thinking in Early Years education. 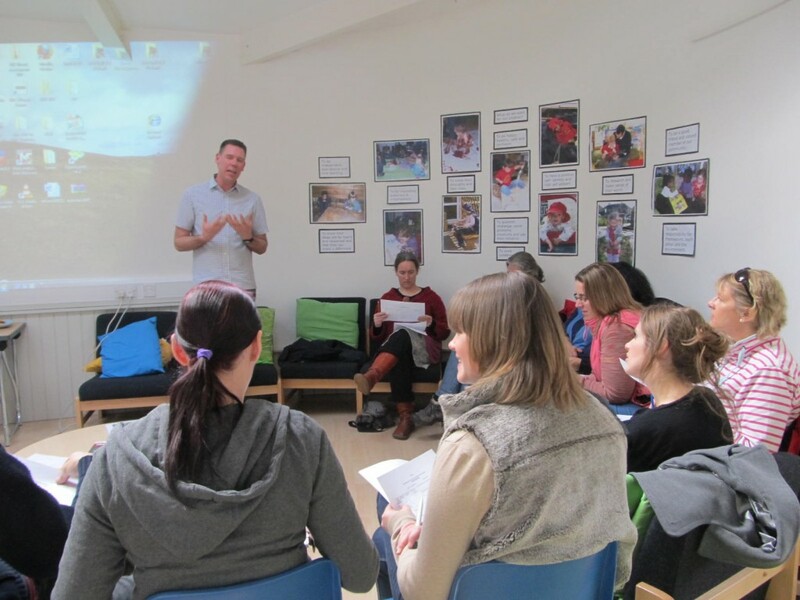 Pete was recently working in Nepal and Bhutan delivering training to Early Years teachers. 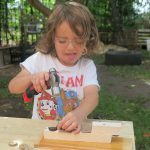 Pete is currently fundraising to donate woodworking tools to Bhutan as they are keen to embrace woodwork in their new Early Years education. UNICEF has just complete building the first training facility for Early Years trainee teachers.